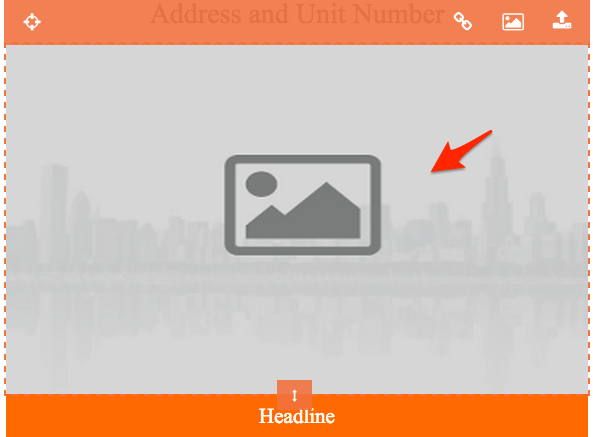 On certain templates you are able to resize images to bring them into proportion. 2. 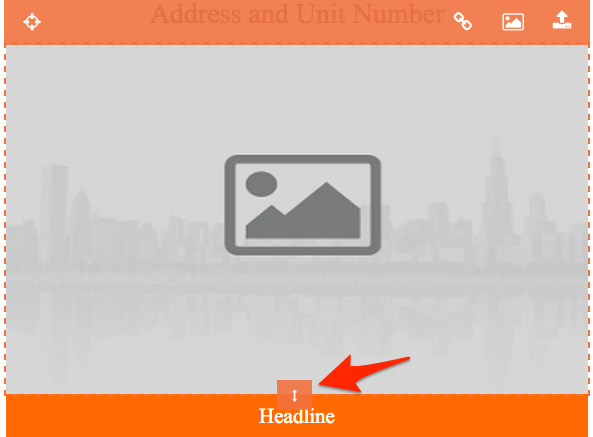 If image resizing is available for the template you will see an orange "Resize" handle. Which will allow you to drag it up and down to resize your image. 3. 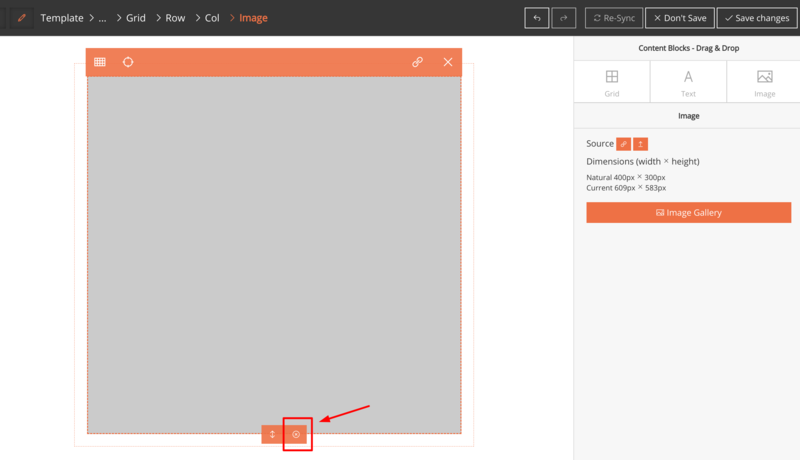 You can also click the "Reset Height Icon" next to the "Drag Arrows", to automatically bring your image in to proportion.